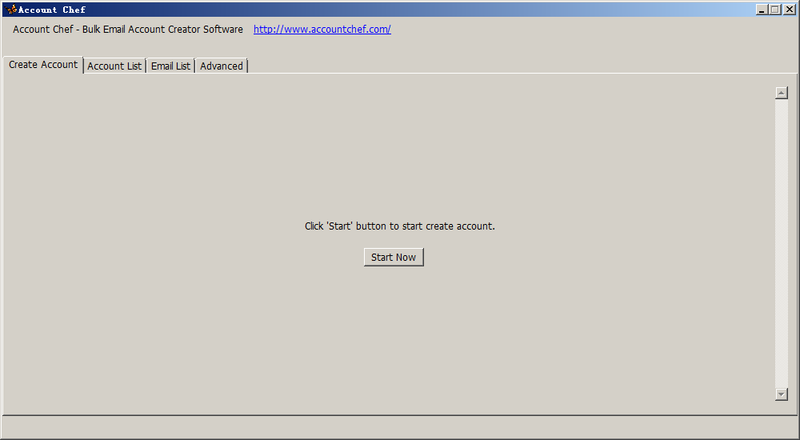 Account Chef is an unlimited email account creator software. With this application, you can get bulk email account in just one click. It will auto find available email provider, then auto register bulk email accounts, all of these are done automatically. If you need a lot of email accounts, e.g. register account in some websites, email activation, seo marketing... then Account Chef is a powerful tool for you. Active Whois is an easy-to-use network tool for the retrieving of all information such as country, email and postal addresses for the owners of IP addresses and Internet domains. Unlike other WHOIS clients, Active Whois does not require special skills to collect the desired information. Its unique WHOIS-hyperlink feature allows you to browse a domain's databases as easily as you do the Web.The netstat, trace route and nslookup included too. Alien IP will display the country and city of origin of web site visitors, e-mail senders, web hosts, and other IP owners on the world map. 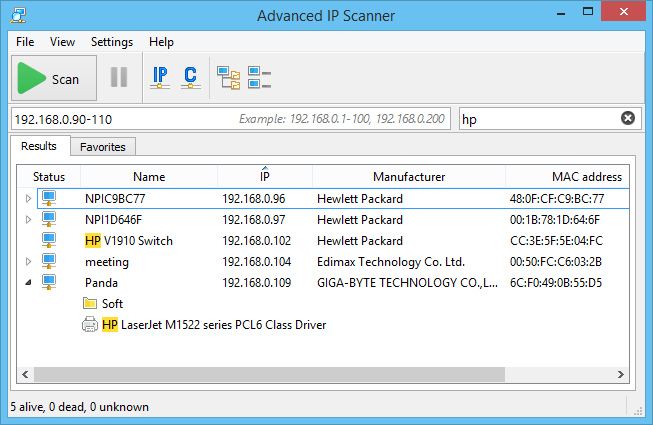 It will detect host computer country by IP or web address and resolve the domain name to IP address. Alien IP will help you analyze web log statistics, prevent password leakage, reduce credit-card frauds, determine the origin of e-mail senders, filter access from countries you do not want to do business with. 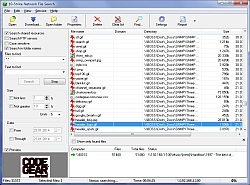 AnkaSearch is a Meta Search Utility (desktop application). 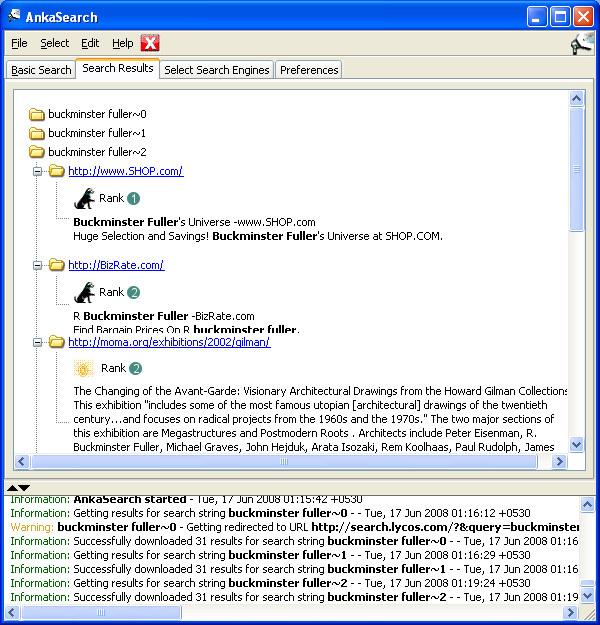 Salient features of the tool are - Fetches results from 70+ search engines, segragated into ten selectable subject directories - Duplicate pages are removed - Aggregates results from mulitple sources - Faster downloads - Save selected pages, organize and manage the saved pages - Search within the downloaded result descriptions and pages Free trial download available. Avensen Domain Name Finder is a domain name generation and availability check software, capable to lookup thousands of domain names per minute. Create high quality domain names using the brainstorming technique. Lookup domain names availability in bulk. Find domains in secure form, without using third-party web sites. Program features include: misspelled domain names generator, build-in thesaurus, and multithreaded availability checking.